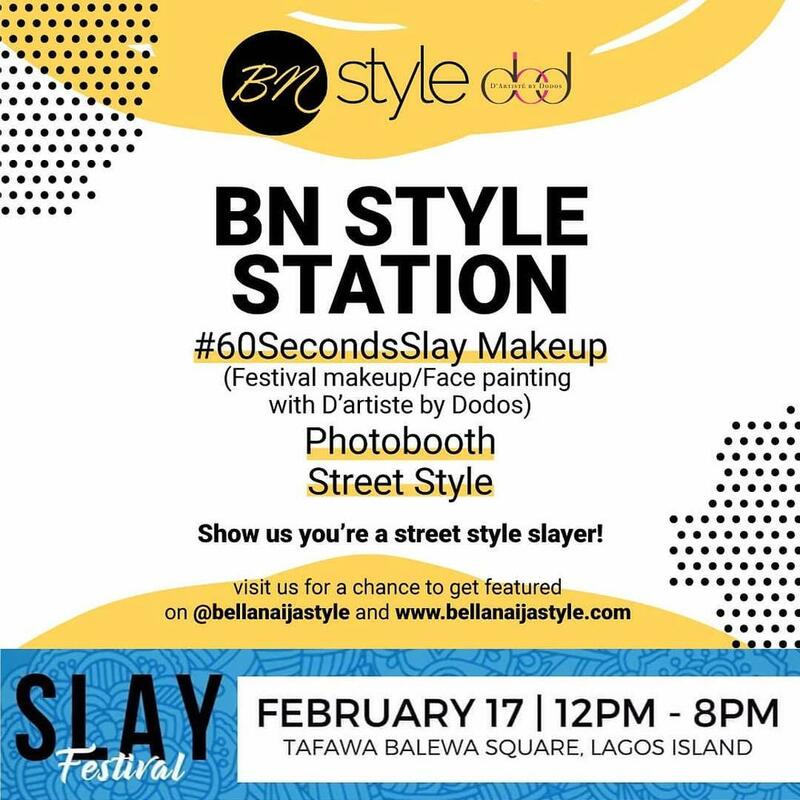 Don’t Miss the BellaNaija Style Station at SLAY Festival this Saturday! 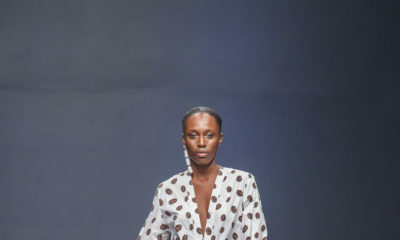 Don't Miss the BellaNaija Style Station at SLAY Festival this Saturday! It is 3-days to SLAY Festival 2018 and we are so excited about all the interesting activities lined up for the day. 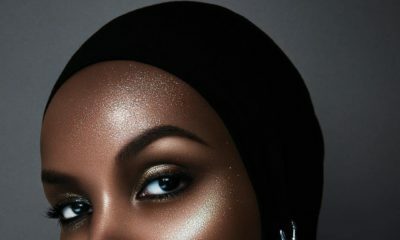 #60SecondsSlay: This will include a festival themed makeup session for any BellaStylista interested to be done by renowned makeup artist Dodos Uvieghara and the exciting part is, she’ll do it in 60seconds!. And lots of cool Street Style Snaps! 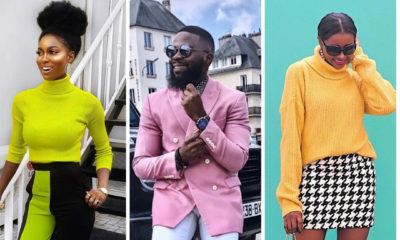 So come ready to show us you are a Street Style Slayer. Sorry, What about the competition that Bellanaija was organizing to give out two free tickets to the slay festival?